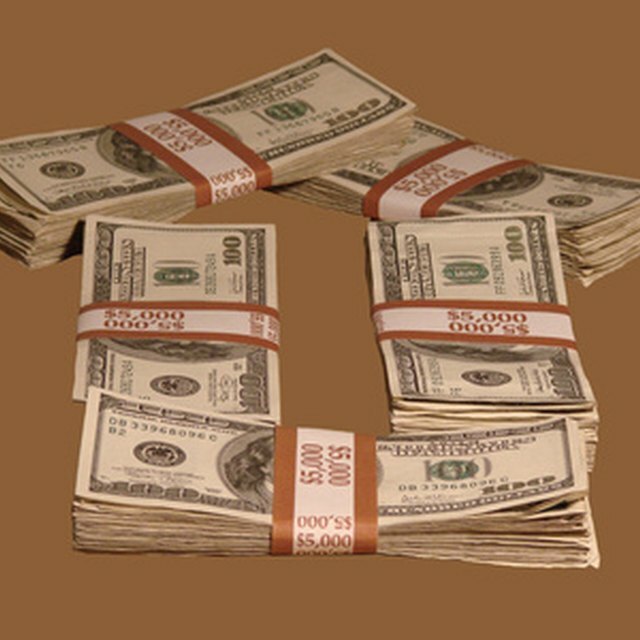 A mortgage note a contract that guarantees a loan to purchase a house. It includes details regarding the property, amount borrowed, interest rate, the monthly payment, and number of payments. Before you settle on a mortgage package, calculate the proposed details of the mortgage note so that you know exactly what you’ll have to deal with for the future. Use Bankrate.com’s mortgage payment calculator to figure the terms of your mortgage note. In addition to the basics, such as term, principal, and rate, the tool also asks for the exact mortgage start date, and the amounts of any extra payments you plan to make each month. It displays a full amortization table listing each monthly payment, interest and principal paid. Calculate your mortgage details using CNN’s online mortgage estimator. This simple tool requests the price of the home you want to buy, the amount of the down payment and the interest rate. Additionally, enter the estimated property taxes and insurance premium for a more accurate idea of the monthly housing expense. The calculator reveals the total payment including principal, interest, taxes and insurance, as well as the estimate for private mortgage insurance (PMI) premiums. PMI is common if you don’t have enough of a down payment. Plug the terms of your proposed mortgage note into Zillow’s online tool to calculate the details of the obligation. This tool performs the calculation then displays the summarized results in both a graph and text form. The “Advanced Report” option provides a full view of the loan including amortization tables and a breakdown of the mortgage payment. Mortgage Note Buyers: What is a Note vs. a Deed or Mortgage?